This unique plum sake includes pulps of ripe Nankou plums. 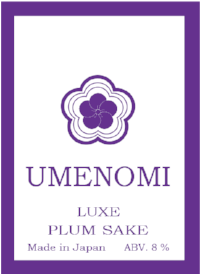 By maximizing the flavor of nankou plums, this plum sake offers a fresh and fruity taste. This elegant sake is easy to drink and also recommended for sake beginners.